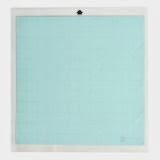 My Crafting Channel: Silhouette Challenges "Cutting Fabric"
It time for another "Special Challenge - Cutting Fabric with your Silhouette" over at Silhouette Challenges. 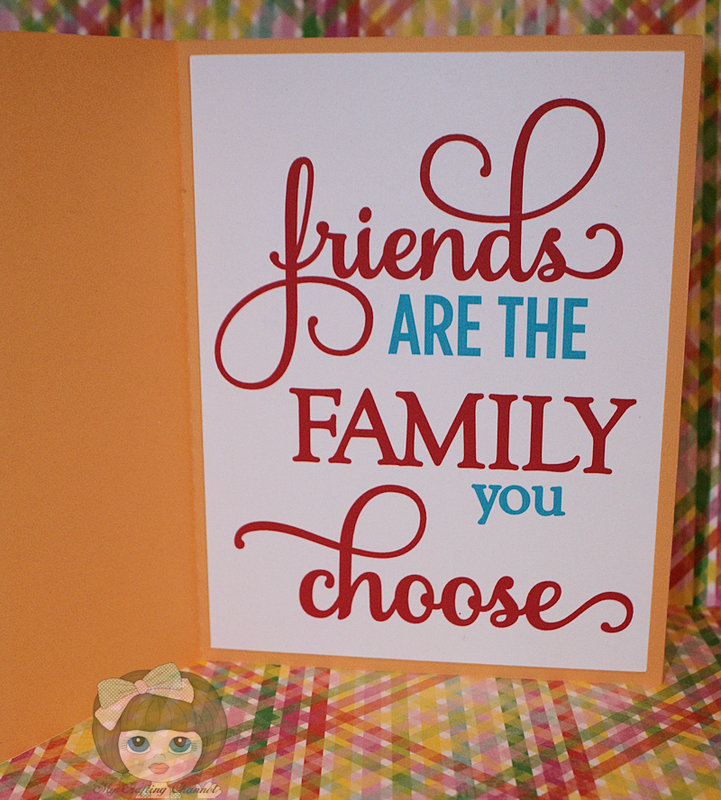 For this challenge I created this adorable card. The flowers are fabric which was cut out on the Silhouette. I decided to use the Wonder Under for this project. Then positioned on the mat. 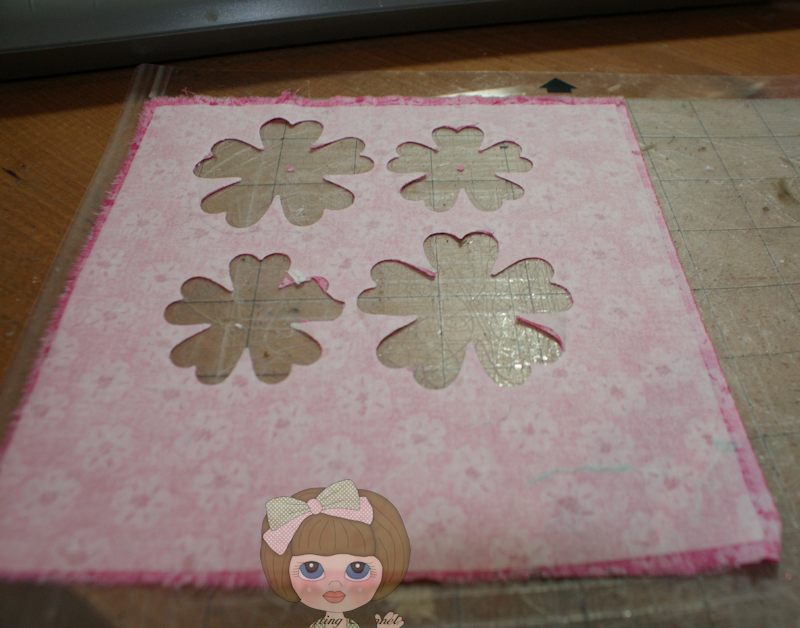 Since the floral print was not doubled sided I cut 2 sets, mirroring one set. 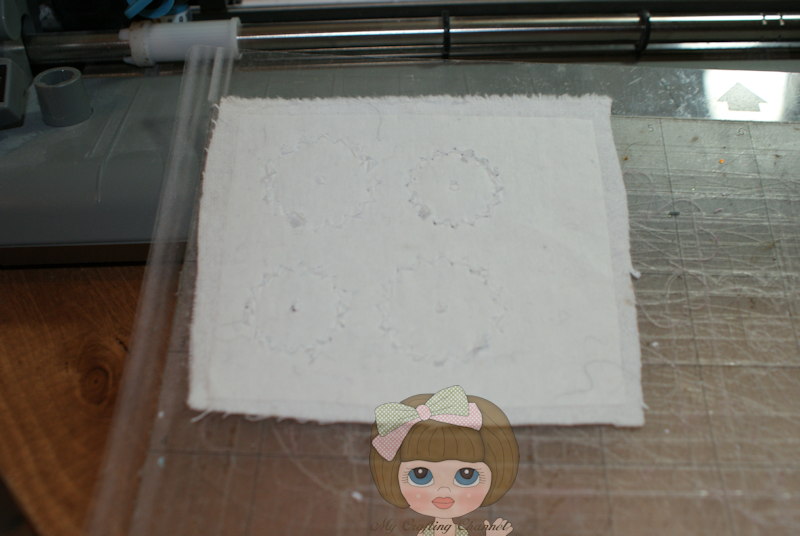 This allowed me to iron the front and back of each flower together where it would have the print on both sides. Since I had used the Wonder Under I used the Thick Fabric Setting. Used the recommended blade setting. I did slow the speed to 3. I also did a double cut. 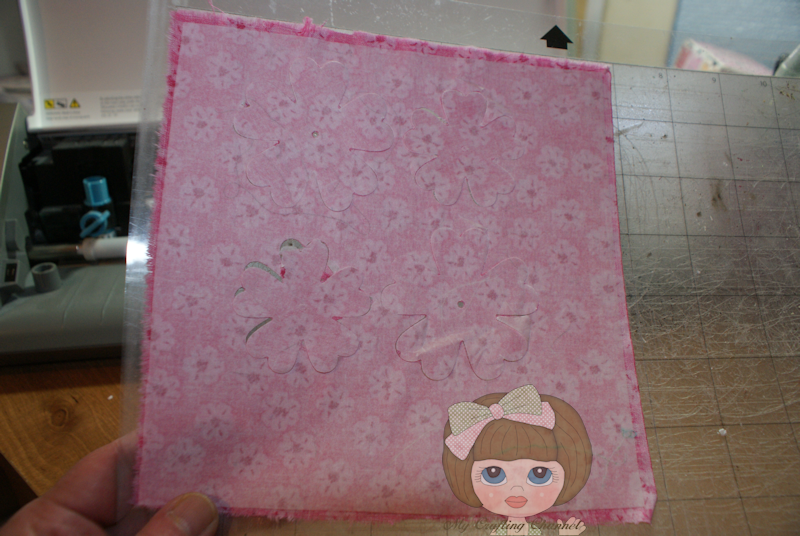 Below is how it looked when it finished cutting. This really was VERY easy. I do recommend that you have a very sticky mat and that you make sure you iron the Wonder Under on very well. This process is something I will be doing much more often. 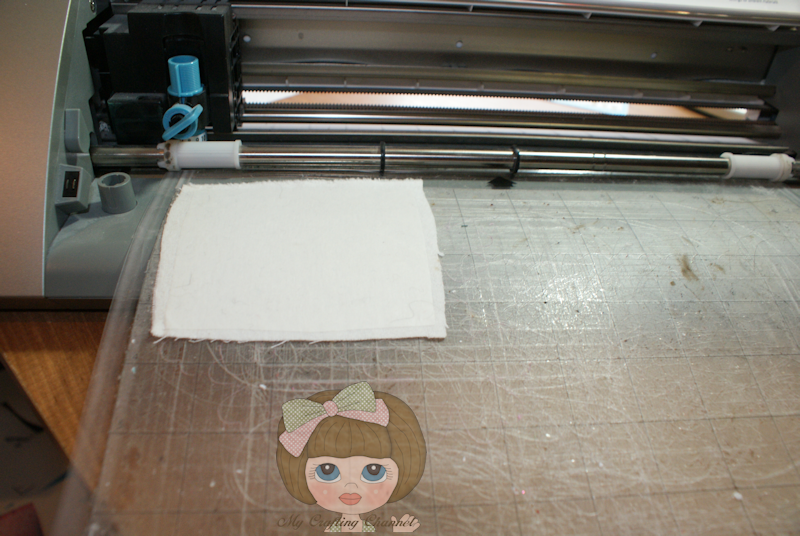 Now hop on over to see what my DT sister's have created for you inspiration and to link up your Fabric projects. Thank you for all the process photos. That always helps me. You did a great job. The card turned out so pretty. Love your card. I'm very hesitant to try new things but you make this look so easy. I going to have to put it on my list. Such a cool card! I've been hesitant to try this because it always seemed so hard, but now I'm thinking about giving it a try! 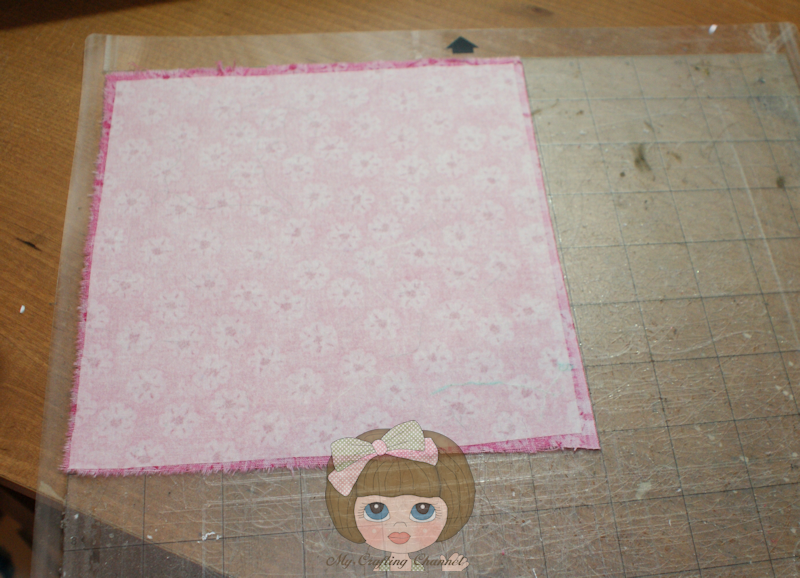 This is a great project Nana, and you have inspired me to have a try at cutting fabric soon. Love the inside sentiment too! Wow it looks amazing, the photo's really help to seeing the process. What a gorgeous card!!! I love those flowers!!! I love this card!! Have a great day. What a wonderful job you did on this card! The flowers cut out beautifully.Great tutorial, can't wait to try it! Adorable card!!! TFS your tutorial! 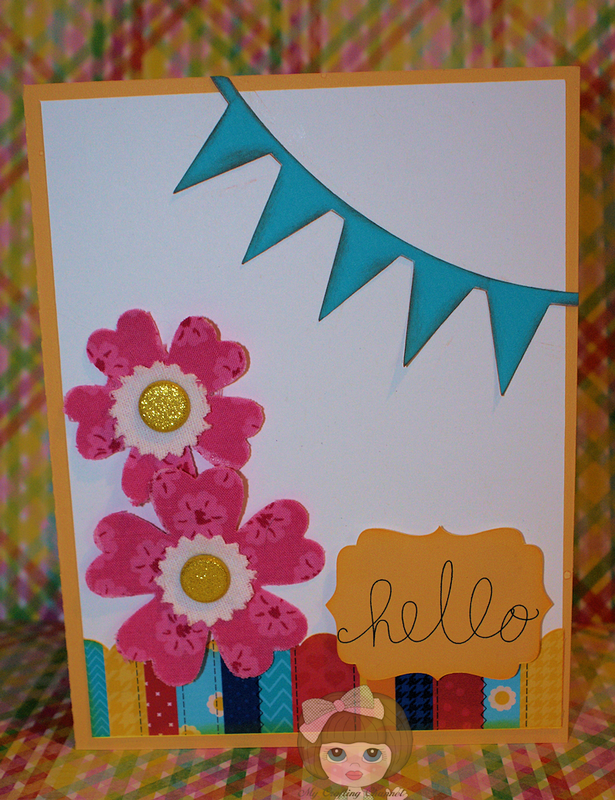 Fabulous card and love those flowers. Thanks for sharing the cutting results too - always useful. Have a wonderful weekend. I love your card!! Those flowers are gorgeous!! I would have never thought about using fabric in my cameo!!! Hugs!! I can't believe I missed commenting earlier! What a great idea and the details of doing the flowers double sided is great! Great card. I love the flowers.